Situated in a leafy suburb on the immediate outskirts of Cape Town CBD, Cape Town Hollow Hotel is in a prime position to access all of the Mother City’s most impressive attractions. The ultimate cosmopolitan African city, Cape Town is regularly voted as one of the most beautiful destinations to visit in the world. Cape Town Hollow Hotel is surrounded by a neighbourhood of trendy restaurants, cafés, art galleries and museums spilling onto the sidewalks, and here, almost everyone prefers to take a walk. Although close to the hustle and bustle of the City Bowl, the hotel is off the tourist-trodden routes of central Cape Town, helping it to retain a tranquil-in-the-city-vibe. Though Cape Town Hollow Hotel feels like an inner-city oasis, it is within walking distance of Cape Town’s most famous landmarks, including the V&A Waterfront, The Castle of Good Hope and the Cape Town International Convention Centre. 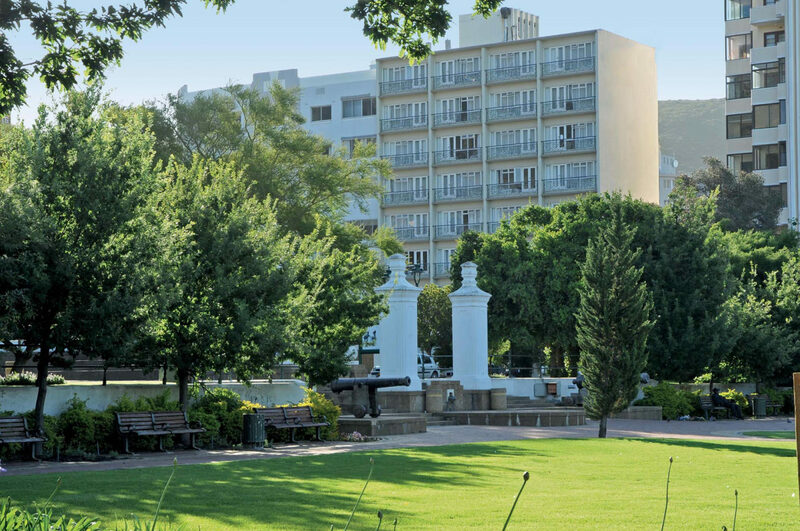 The hotel is also a stone’s throw from the Dutch East India Company’s Gardens across the street – some of the oldest cultivated gardens in Southern Africa. Cape Town is widely regarded as the foodie capital of South Africa and Cape Town Hollow Hotel shares a postal address with some of the city’s cutting-edge eateries. The Cape Town CBD is also where the nightlife happens and famous Long Street and Bree Street are just around the corner. Not only will you find a selection of nightclubs, trendy restaurants and alternative bars here, but also much on offer in terms of local crafts, fashion and theatre entertainment. 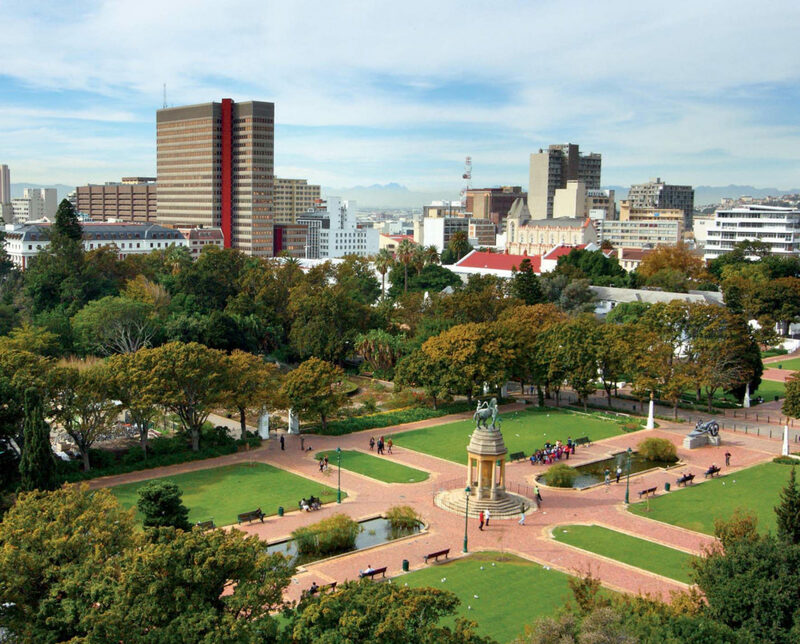 For the history buffs, head towards old Cape Town to see the Houses of Parliament, Cape Town City Hall and the South African National Gallery. Here you will also find the Cape Town Holocaust Centre, the Bo-Kaap Museum and the District Six Museum. Various walking tours can help you navigate Cape Town’s best historical sights. 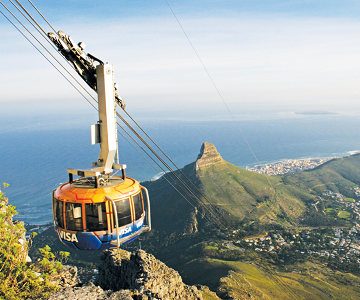 For the outdoorsy, Cape Town offers a myriad of green spaces to explore – most notably Table Mountain National Park and Lion’s Head – both boasting popular hiking routes. 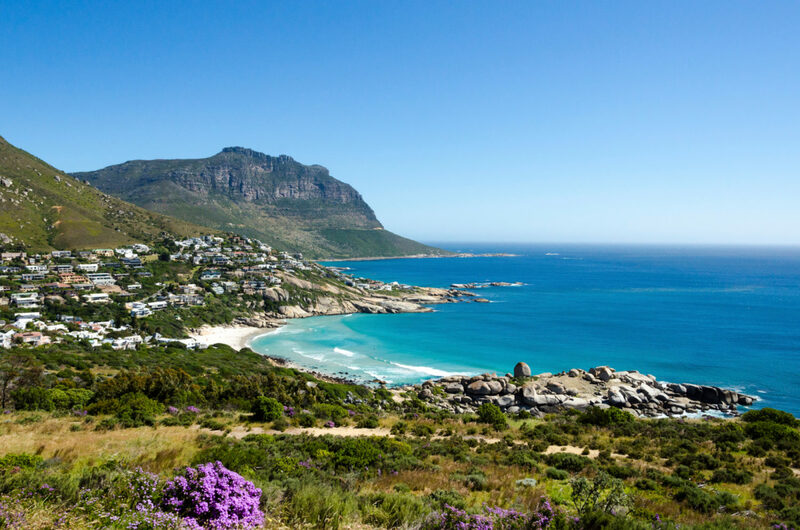 You can also enjoy easy access to Cape Town’s best beaches, including Sea Point, Camps Bay, Clifton, and Llandudno – just over the hill from Cape Town Hollow. It’s easy to understand why Cape Town is such a popular travel destination thanks to its incredible natural beauty, buzzing restaurant scene and interesting melting pot of cultures. Cape Town Hollow is ideally situated amidst all the action near major public transport nodes and the red tourist bus stops right outside the hotel. Book your stay at Cape Town Hollow today! The Western Cape has a typical Mediterranean climate, with warm, dry summers and mild, moist winters and low summer rainfall prevails. The coastal summer temperatures rise from a pleasant low of 15°C to a warm 27°C. Inland temperatures are some 3-5°C higher. Coastal winters see the mercury dropping to a mild 7°C at night and rising to a comfortable 18°C by day. Away from the beach, morning wakens to an invigorating 5°C and midday peaks at 22°C. 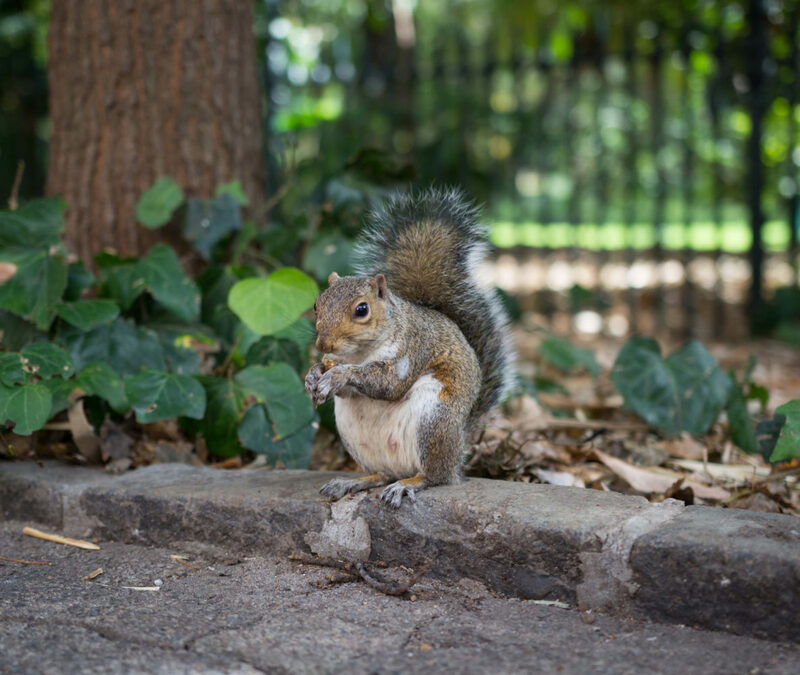 To many, March and April signal idyllic weather. Summer’s heat subsides, the wind settles and autumn casts its brightly coloured mantle over the vineyards, generating red, burnished vistas spreading from the mountain tops to the sea. In keeping with its sunny, tranquil character, a temperate climate with gentle, intermittent precipitation complements the warm summers and mild winters of the Garden Route. 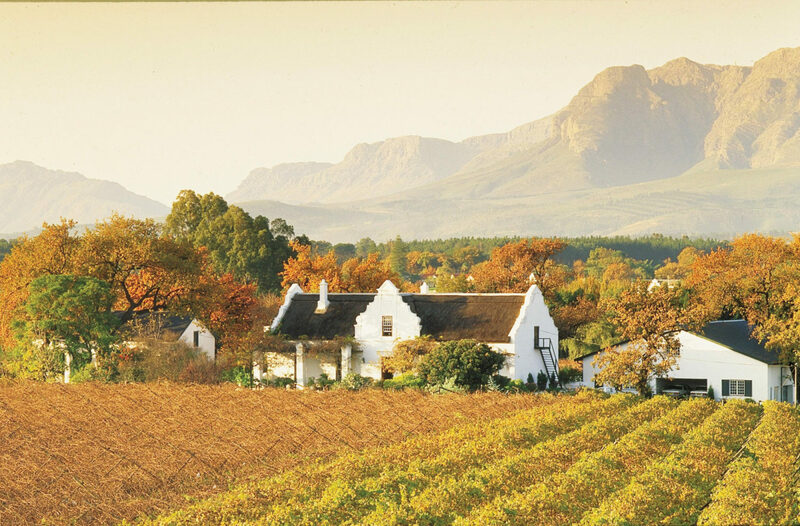 In winter (from May to July), the snow-capped peaks of the Boland and the Cederberg Mountains and the lush, moist earth evoke an atmosphere conducive to log fires in cosy taverns. However, with the onset of spring (from August to October), the fast-retreating winter merges with the summer sun, bringing forth some of the world’s most spectacular wild flower displays. Visitors not delighted by the endless sunshine may well be literally swept off their feet by the “Cape Doctor”, a powerful south-easterly wind clearing the Cape Town air of pollution (hence the name “Cape Doctor”). Though forceful in character, the “Cape Doctor” visits infrequently, arriving only when the Fairest Cape needs to freshen up. The wind drapes the Table Mountain flat-topped summit with a white “tablecloth” of cloud.